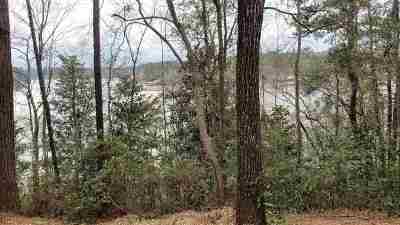 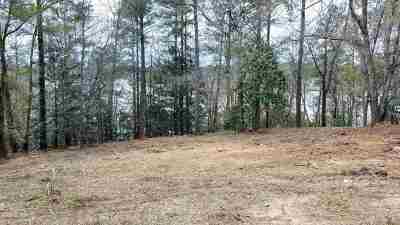 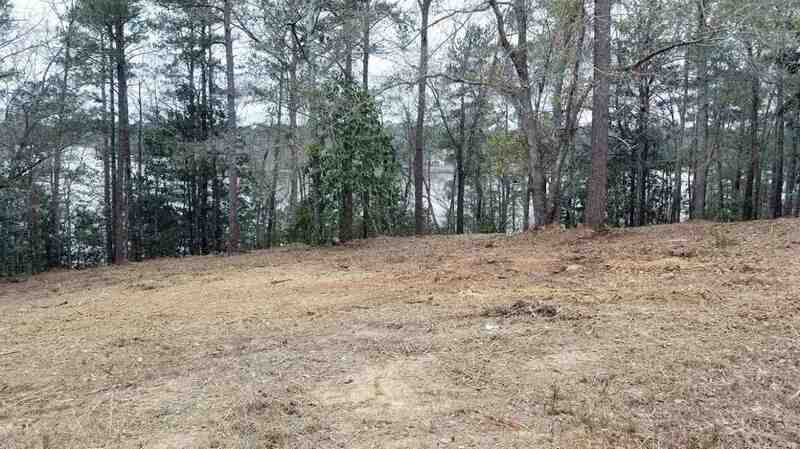 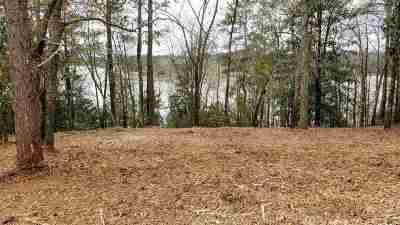 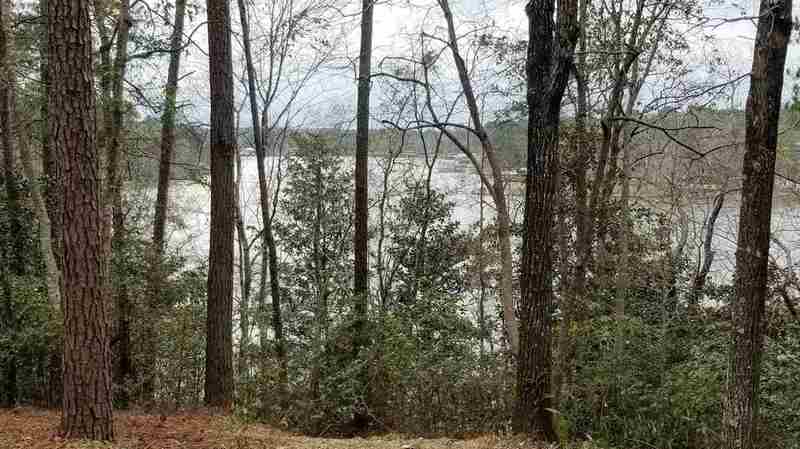 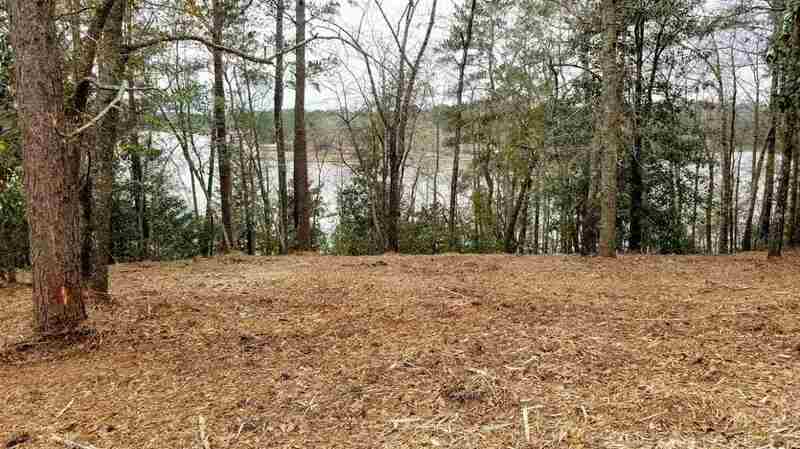 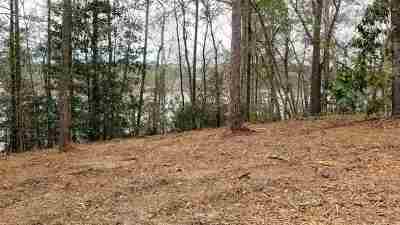 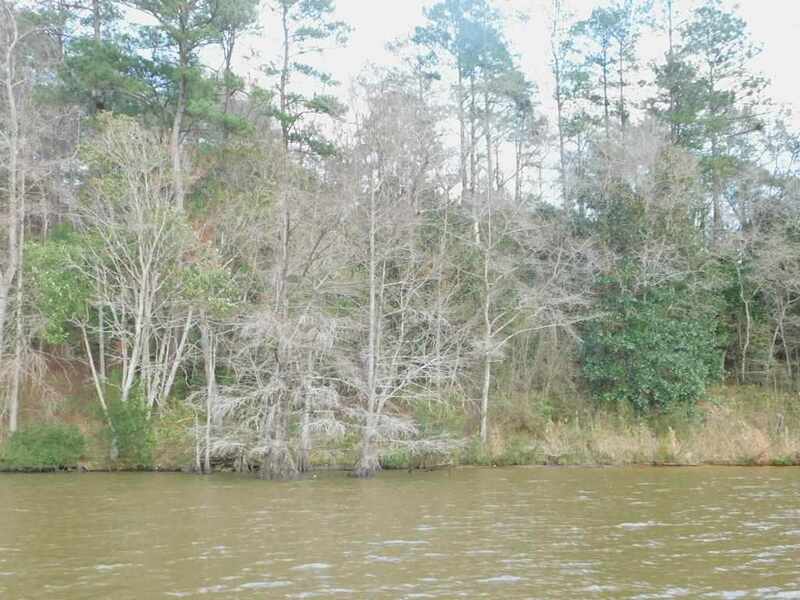 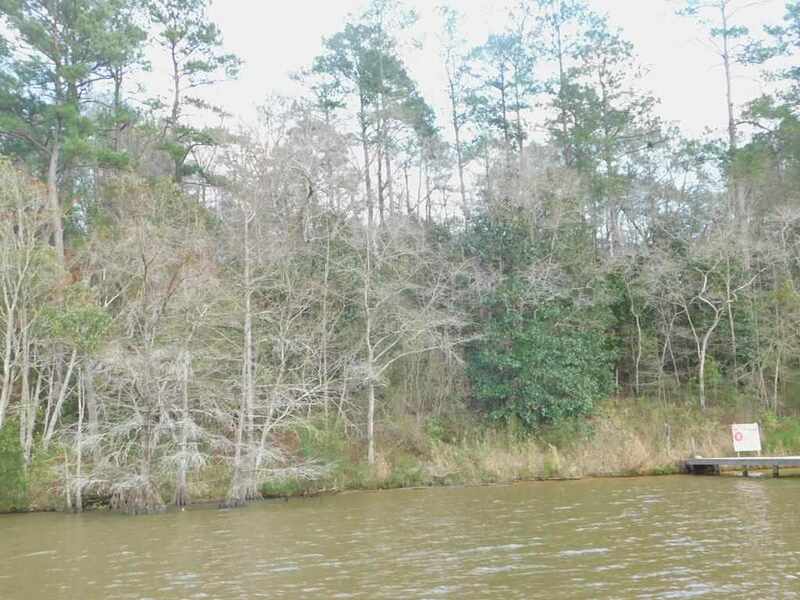 These lots offers a beautiful site for a home and spectacular view of Gantt Lake. There are 2 lots 10 & 11. 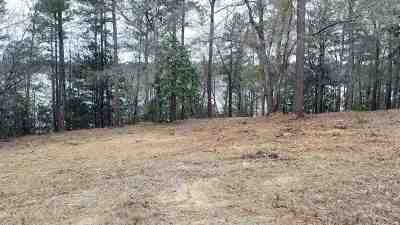 The lots are wooded and sloping. 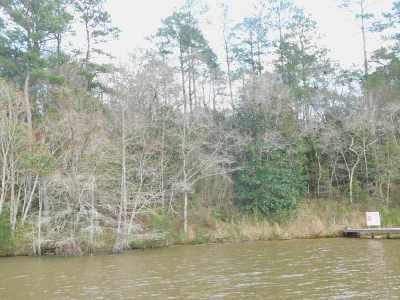 There is 316 ft. of water frontage with a pier. 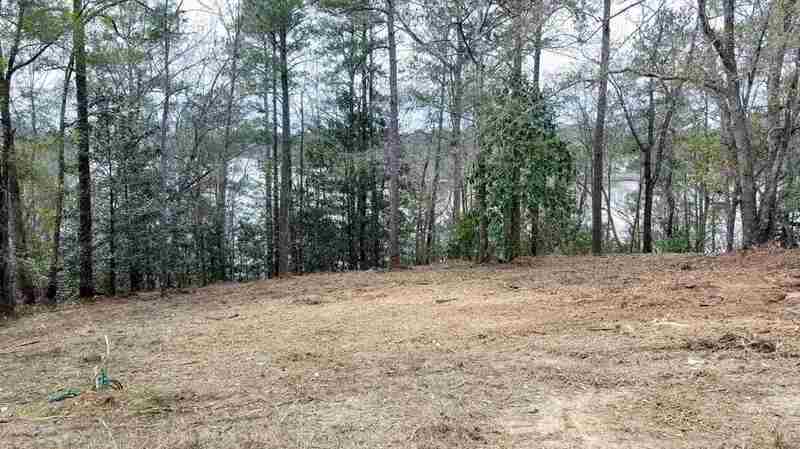 There are no restrictions to the property. 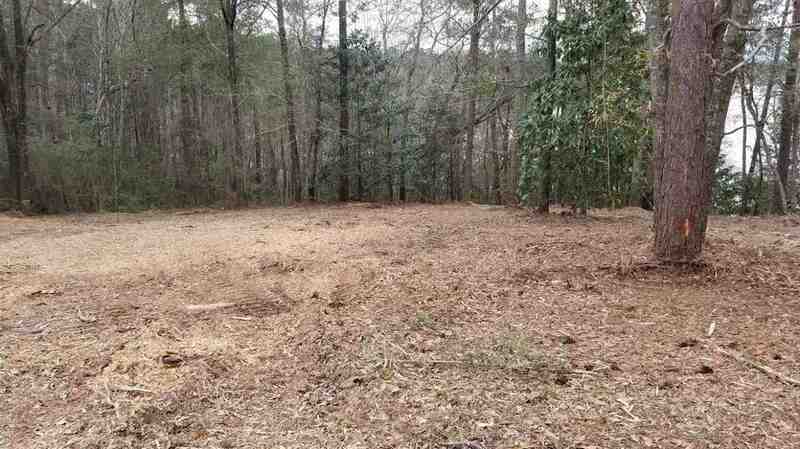 This property is 15 minutes from town.